We receive a large volume of publication inquiries. Please respect our time so we can better serve our authors, distributors, and clients. The best way to get in touch with us for publication matters is to email us. Once we receive your manuscript and information, we will have it passed to our team for appraisal, at our expense. This process will take between one to three weeks. We are happy to supply this service to serious authors who foresee us as a realistic option in an ever-exclusive industry. 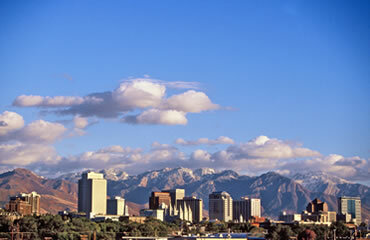 We are located in beautiful Salt Lake City, home of the 2002 winter Olympics. Salt Lake City is world renowned for the world's best snow, phenomenal skiing, hiking, mountain biking, boating and wonderful family life.